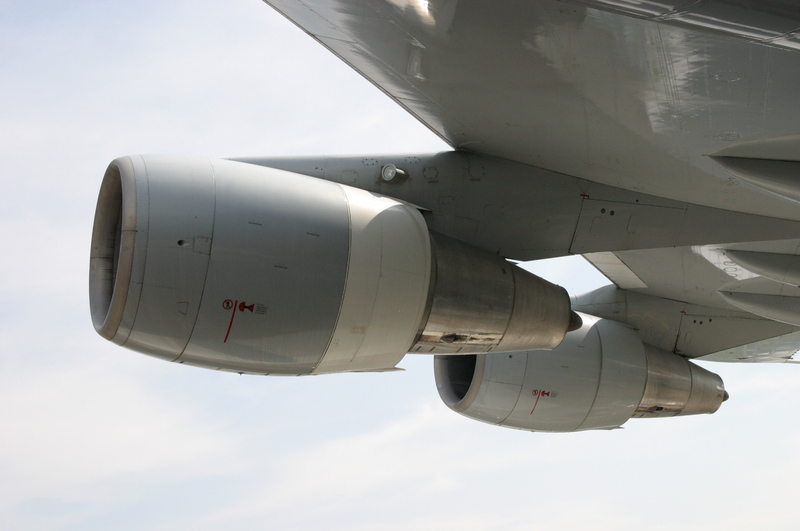 For over 50 years, the Boeing 747 has been taking to the air around the world. 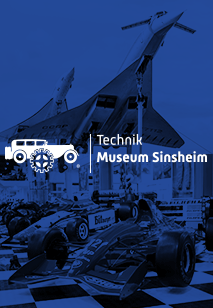 The starting signal for the success story was on 9 February 1969, when the prototype of the jumbo took off for the first time, setting new standards. The machine was the largest jet aircraft in the world and shaped passenger flights in the following years. 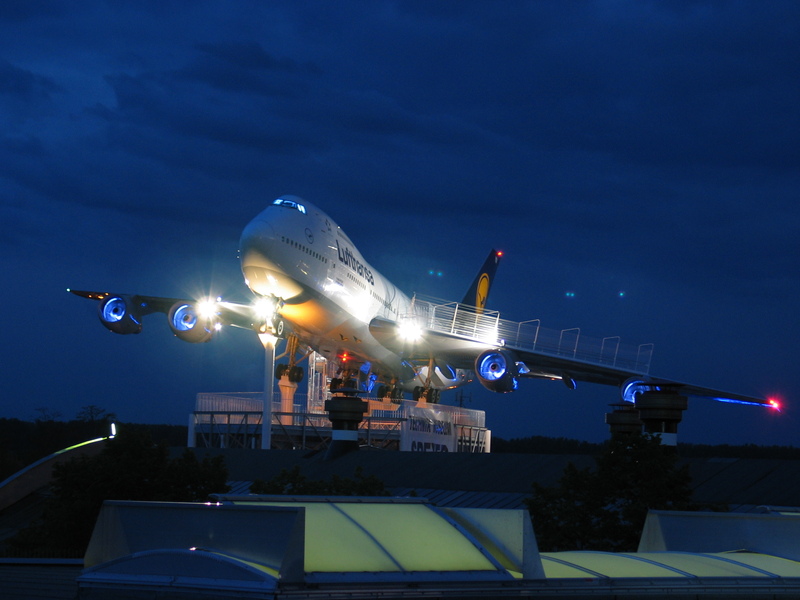 Only the airbus A380 replaced the jumbo in its role as the largest airliner. 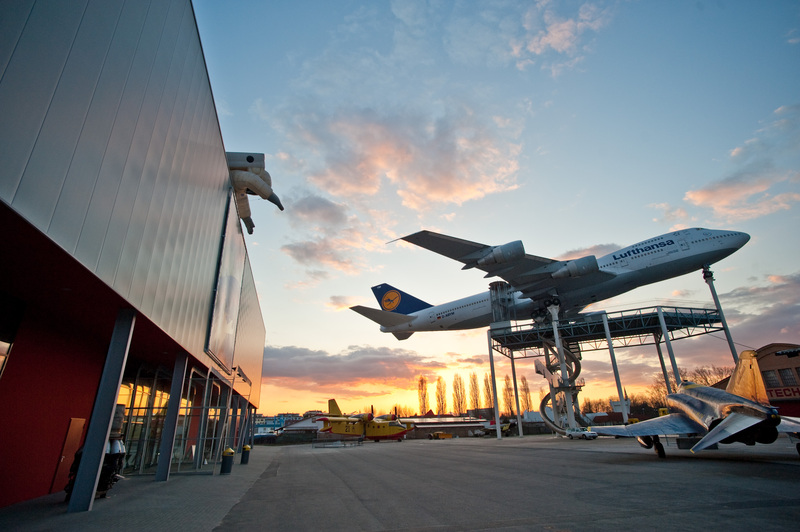 However, the fascination with the Boeing 747 remained and the wide-bodied aircraft still attracts people. 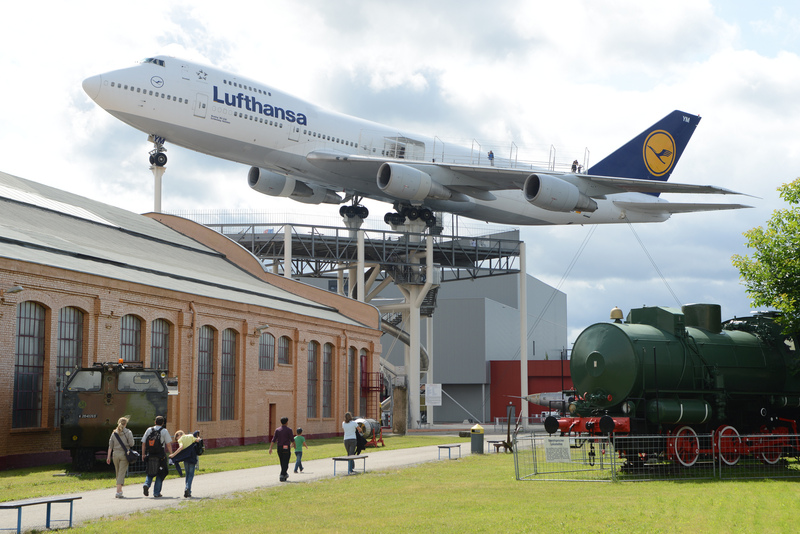 A dream came true for the Technik Museum Speyer when Lufthansa succeeded in getting a huge Boeing 747 jumbo jet for the aircraft exhibition. 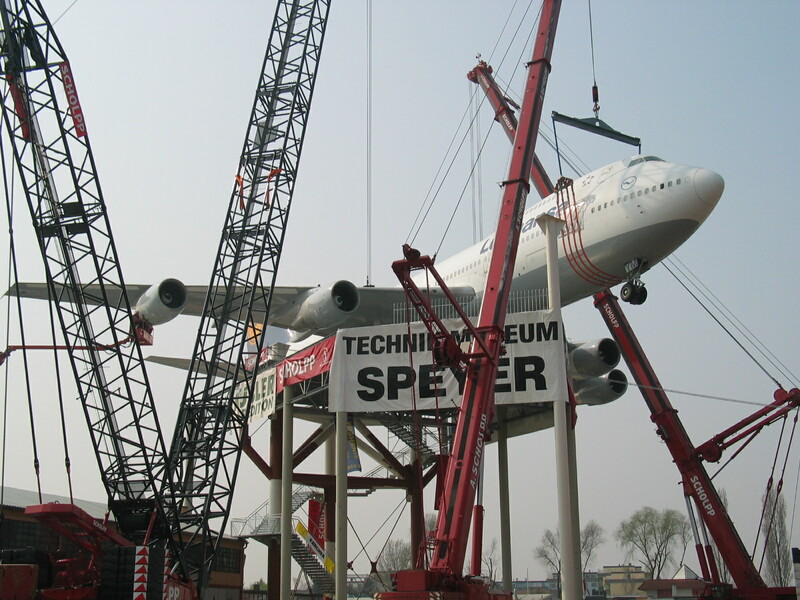 Transporting the Giant of the Skies to Speyer was one of the biggest challenges the team at the museum had faced up to that point. 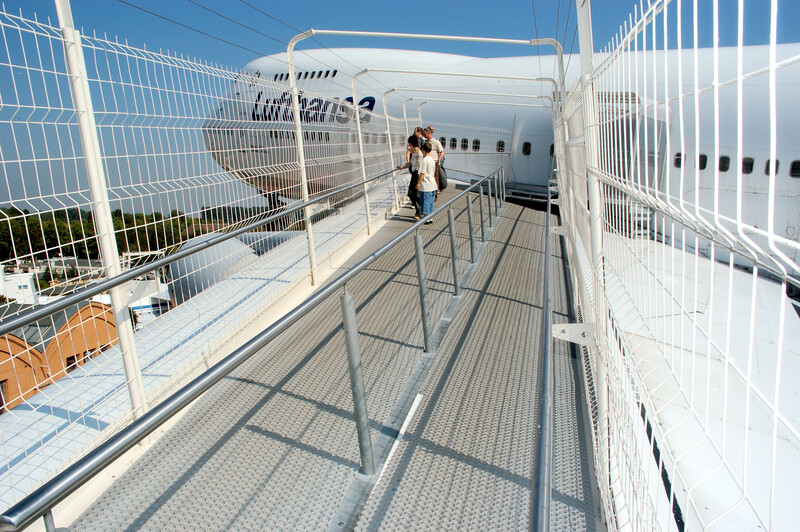 The Boeing 747 is fully accessible for our museum visitors! 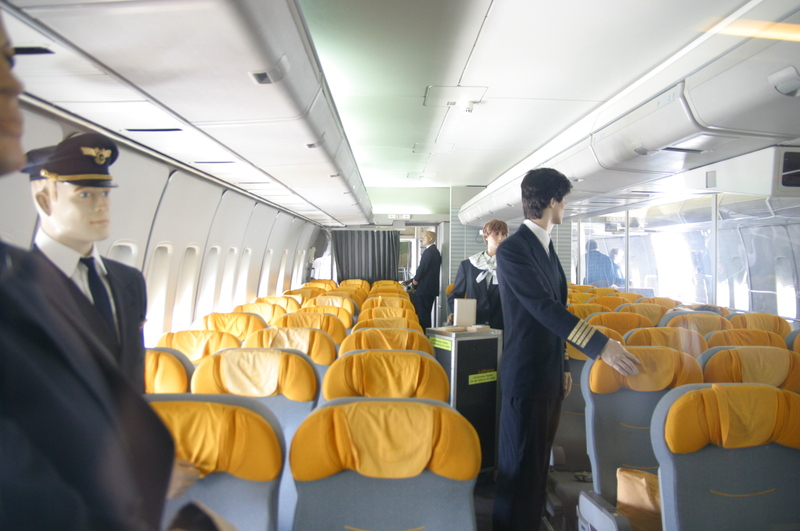 It is unique in the world that the cargo hold of the jumbo jet is accessible and the left wing can be climbed at a height of 20 metres. 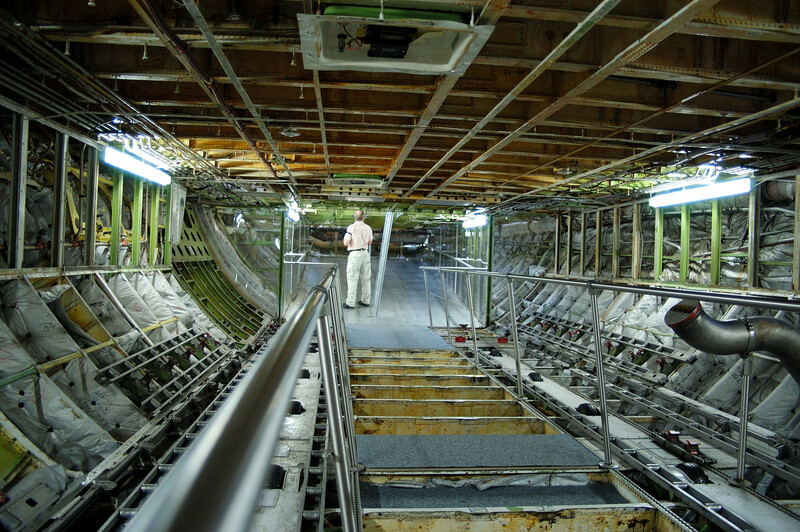 The interior trim has been partially dismantled to give an impression of the design of such a wide-bodied aircraft. 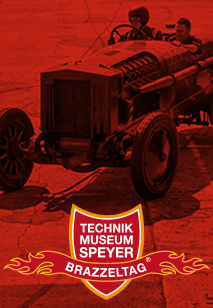 The spectacular operation took place on land, on water and in the air, because the machine could not be brought to Speyer in one piece due to its size. 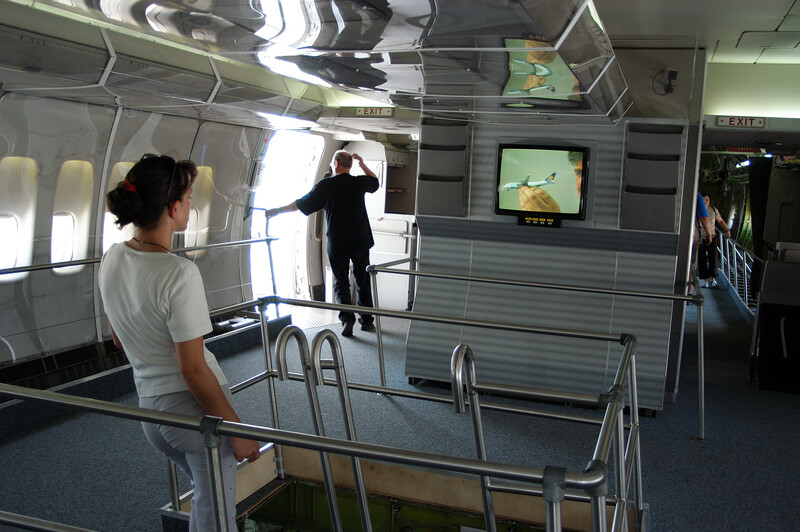 The museum's technicians spent months disassembling and reassembling the aircraft. A tricky affair, because such a project was new for the men and the knowledge of experts was limited. The first leg from Frankfurt to the airport in Karlsruhe / Baden-Baden could still be covered by plane. 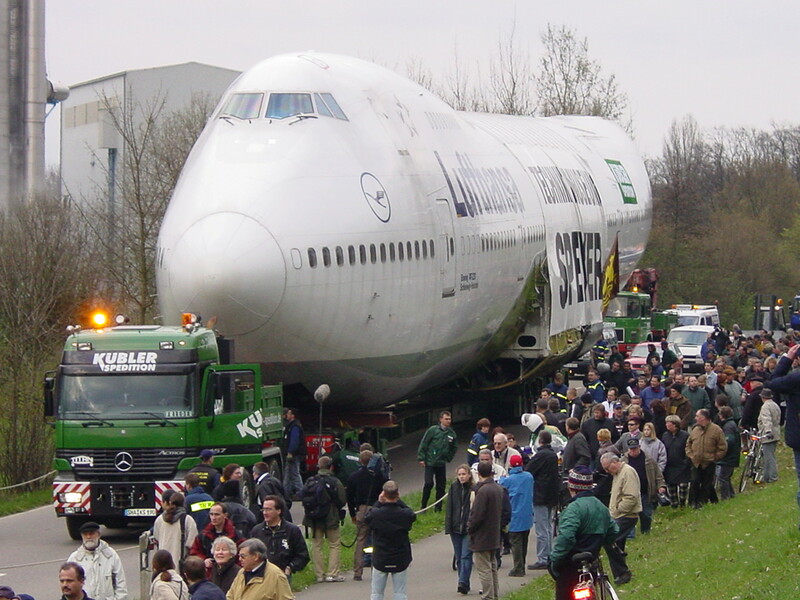 In the next stage, the "smaller" items, such as the wings, were brought by low loader to Speyer. 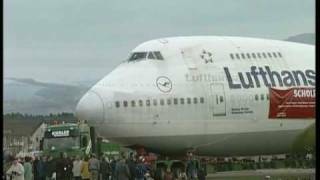 The biggest problem, however, was the transport of the 70-metre-long fuselage. 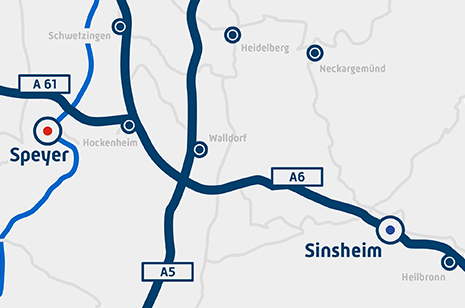 Transport by road was impossible, but luckily the Rhine flows through Speyer. 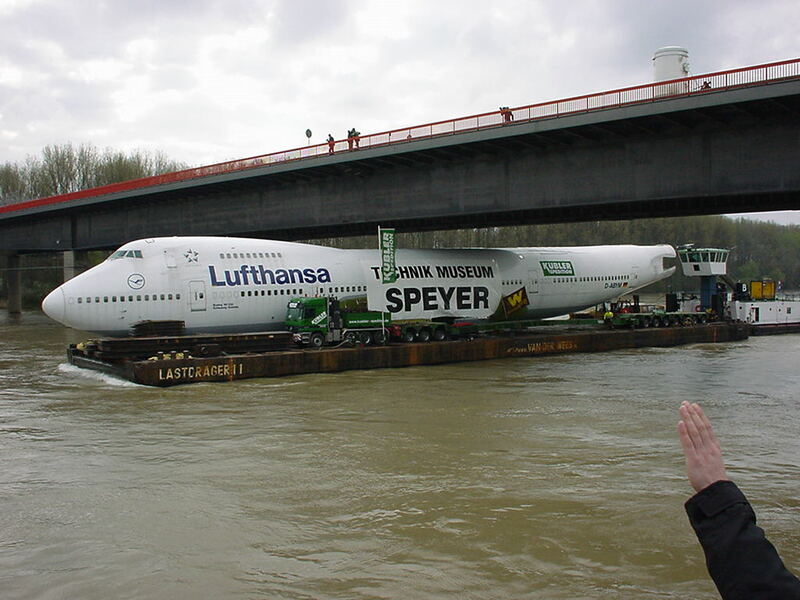 The fuselage was brought to the natural harbour in Speyer on a special pontoon. A sight that is still remembered today, because when do you ever see a half jumbo jet on the water? Upon its arrival in the natural harbour, it then went by land to its new home only five kilometres away. Thousands of interested people accompanied the plane on the last leg of its journey, which ended successfully after two hours.